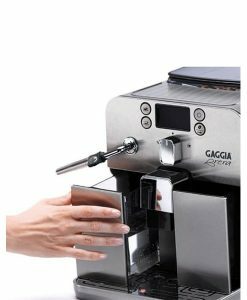 Coffee machines are a matter of personal choice and preference. 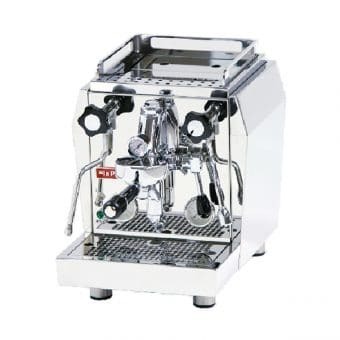 On this page we discuss the main points when it comes to choosing the best espresso makers for your home. 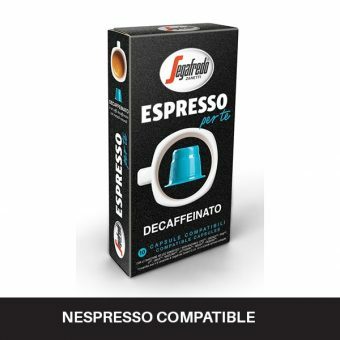 Whether you are drinking Segafredo coffee in a cafe, at your office or at home we strive to provide you with a consistent experience wherever you are. 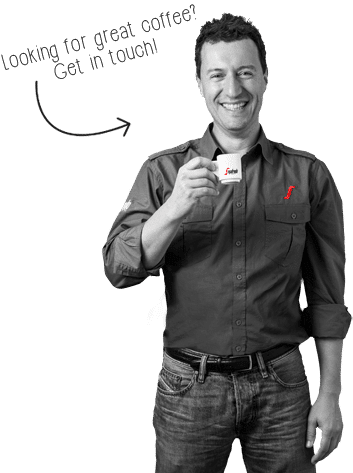 By controlling the whole process from plant to cup we can guarantee the best coffee and true espresso experience in Australia. 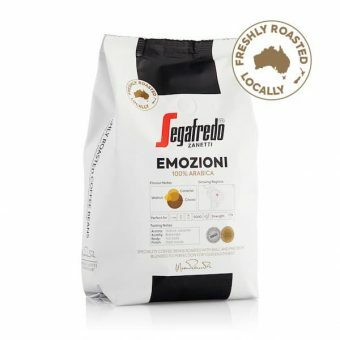 If you are looking for a home coffee machine you have come to the right place, Segafredo Zanetti Australia has the expertise and products to suit your needs. Now that you have determined your favourite blend of coffee, it’s time to assess your options when it comes to the best espresso makers. 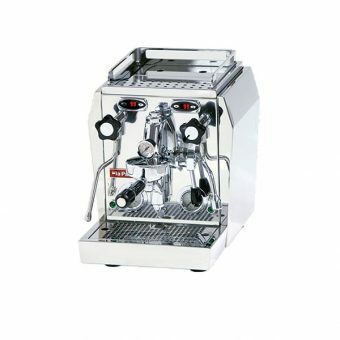 There are 3 espresso machine options: traditional espresso machines, automatic coffee machines and capsule coffee machines. 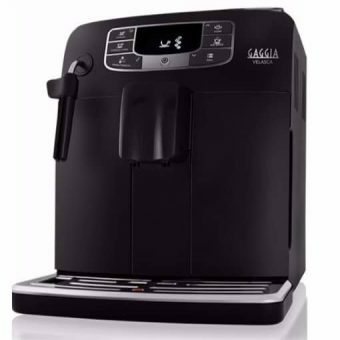 Which coffee machine is best? 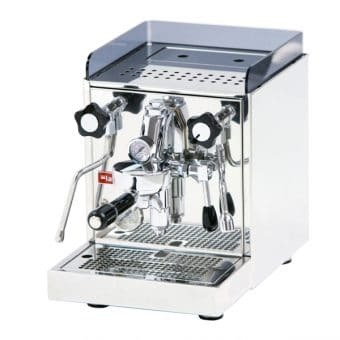 Choosing the right coffee machine for you is usually a combination of different factors. 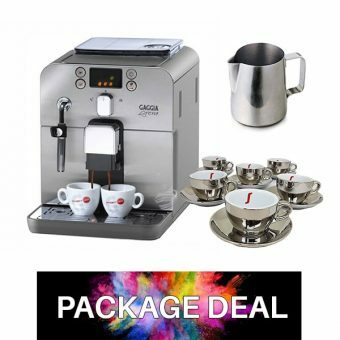 Some people enjoy the art of coffee making and will go for a traditional approach where more time and skill is required but can also give very rewarding results. 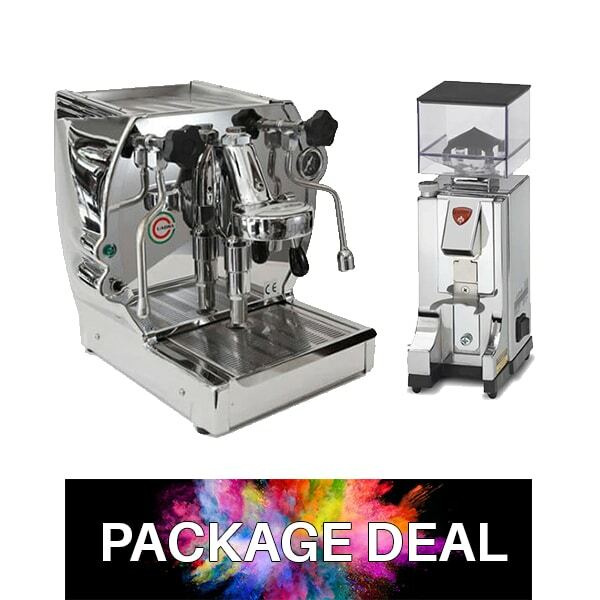 Others might like the versatility of an automatic machine which is a great advantage if you have less time or want to make a big assortment of coffee drinks for family and friends quickly, so you have time to enjoy your own caffe latte! 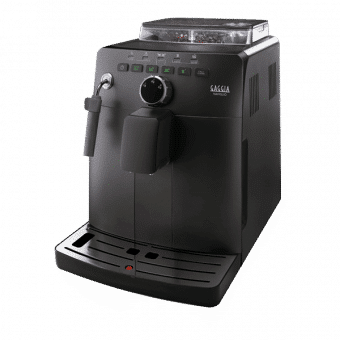 People that prefer the no mess option will usually opt for a capsule coffee machine as it is super efficient, requiring hardly any maintenance and cleaning compared to the previous options. 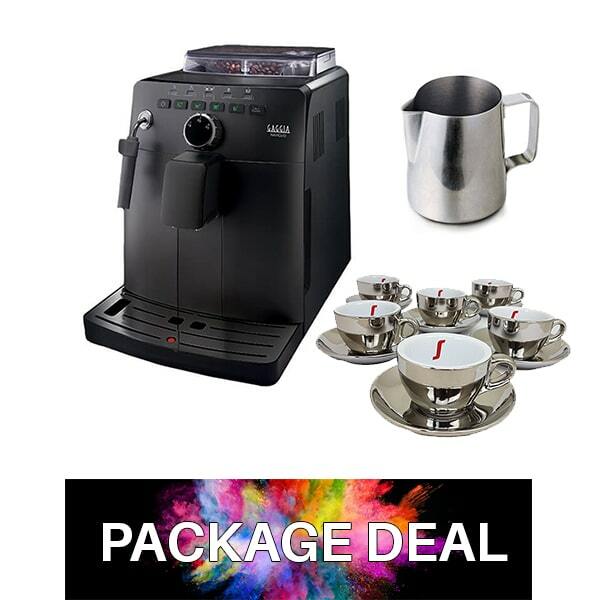 One of the most important factors are the coffee beans you use, we’ll look into this first before we move on to choosing the best espresso machine for you. 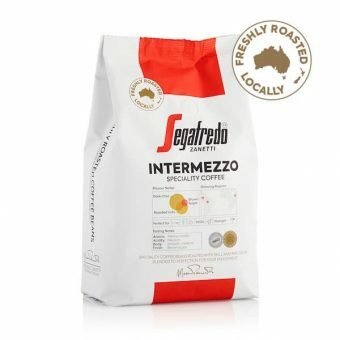 Segafredo Zanetti is the largest producer of Italian gourmet coffee in the world giving us the advantage of providing you with a great variety of only the best coffee products. Segafredo Zanetti owns its own coffee plantations in some of the best coffee regions worldwide, giving us the ability to control the quality of your coffee from plant to cup. 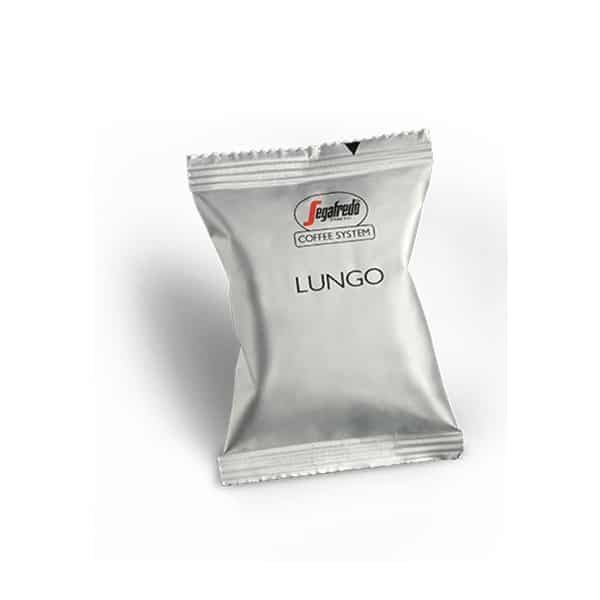 In a consumer driven world people demand to be well informed. 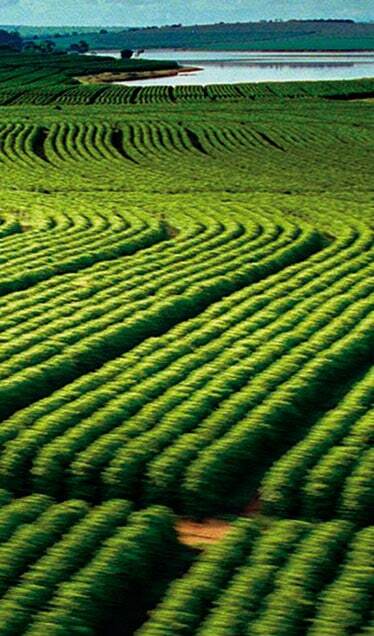 Knowing the coffee’s origin helps you make a conscience decision to support fair trade. 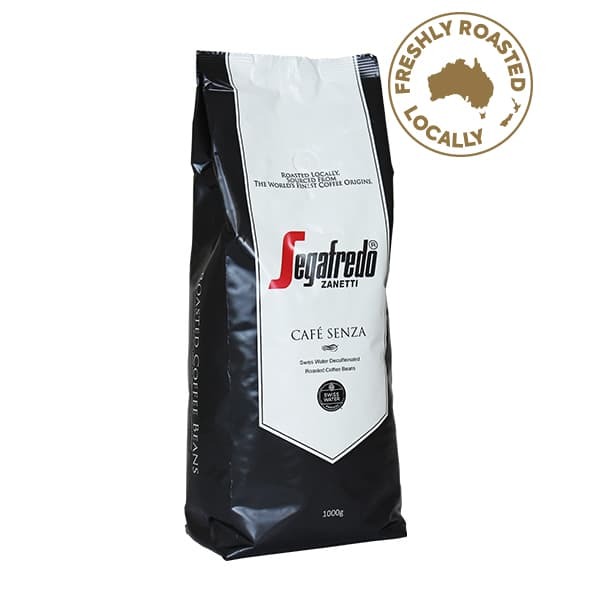 Segafredo offers its workers fair wages and utilises hand picking of the coffee cherries as opposed to using heavy machines. 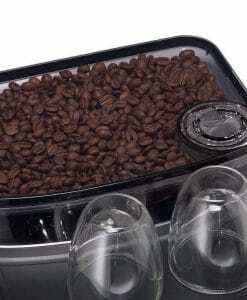 This produces a higher quality yield. 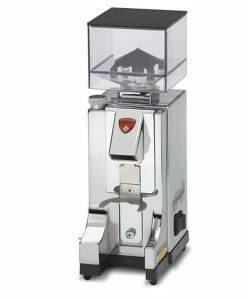 The mechanical shaking practises employed by most coffee producers cause the trees to go into shock and therefore produce a lower yield which in turn creates a negative flow on effect to the coffee industry. 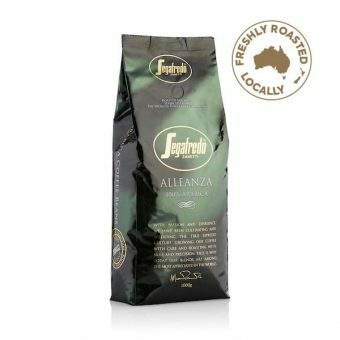 We also own the prestigious Tik Tak coffee brand founded in 1870 which has been roasting organic and fair trade coffee since 1988.